The Rev. Tawana Davis and the Rev. Dawn Riley Duval were “stunned” when their organization Soul2Soul Sisters received an anonymous $200,000 donation. 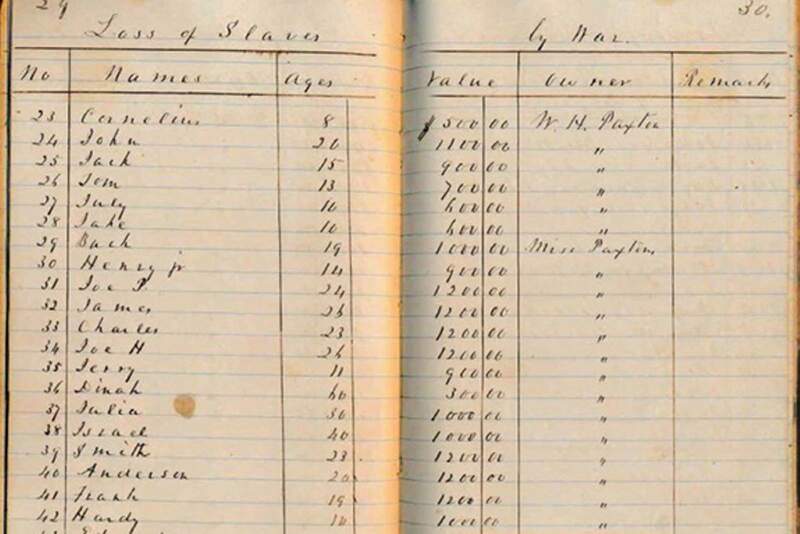 Lottie Lieb Dula discovered a small, old book among her late grandmother’s belongings that contained inventories of hundreds of slaves the family owned. Reparations has been a concept debated as far back as emancipation. But for some Denver women, it’s not a debate – it’s an obligation. 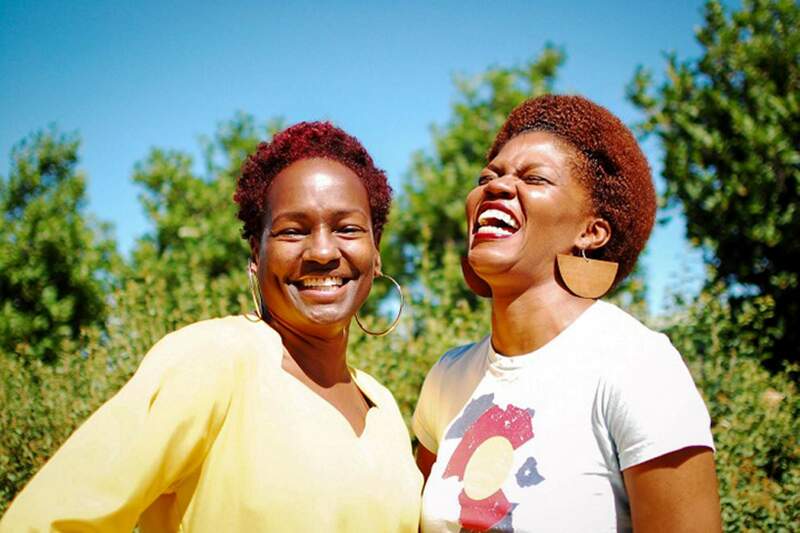 In late 2018, the Denver-based nonprofit Soul2Soul Sisters received a $200,000 anonymous donation. Founders the Rev. Dawn Riley Duval and the Rev. Tawana Davis were “stunned,” and tried to learn more. She had delved deep into her family tree for a class assignment. What she found was new information that caused her “deep sadness.” She had grown up believing that her family – which settled in Mississippi in the late 18th century – had never owned slaves. The donor approached her teacher to talk out ways to use this money to atone for her family’s role in slavery and to honor Alice. Her teacher mentioned Soul2Soul, which clicked instantly – Duval and Davis had not only spoken at her school, but they’d also preached at her church, and left an impression. Duval said reparations are an important part of healing racial wounds in America. Duval said the money has been a huge boon to Soul2Soul sisters, allowing them to beef up their staff. It was then Dula learned that much of her family’s ancestral wealth came from slavery. She did more research and counted more than 400 enslaved people who were considered the property of her ancestors. She also unearthed an old Smith College yearbook that listed her grandmother as a KKK member.